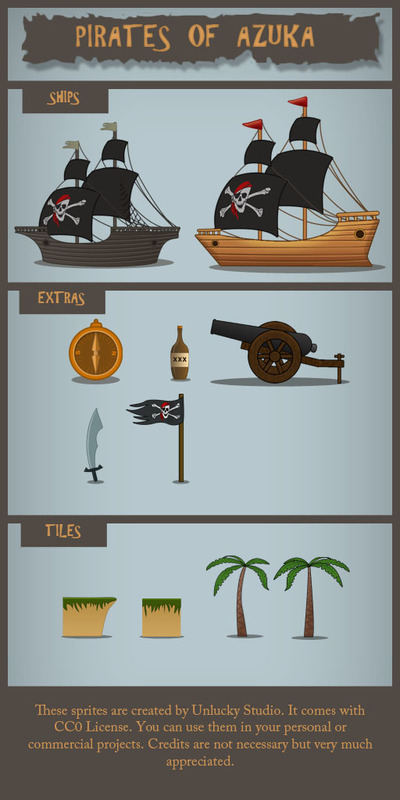 Hi Guys I am Sujit Yadav and I create an share free game assets on my website every month. 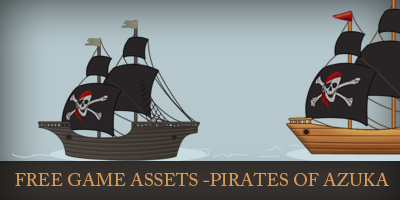 This time I am sharing a pirate game assets pack with you. Source files and this assets pack was already mailed to the subscriber three days ago. I will be a creating an exclusive game assets pack for them soon. Sign up to the newsletter if you don’t want to miss this oppurtunity. Licence information: All the artwork are free for commercial use with a CC0 - Public domain license. No credit required but they are always appreciated. Note: Please subscribe to my newsletter to get exclusive game assets with their source files before any one else. If you want to support this missions then please consider donating by clicking here.